The Quinny Xtra Shopping Bag is the perfect accessory for your Quinny stroller. Provides extra storage space. If you own a Quinny Zapp Flex, Zapp Flex Plus or Zapp Xpress then the Quinny Xtra Shopping Bag will be a great accessory. 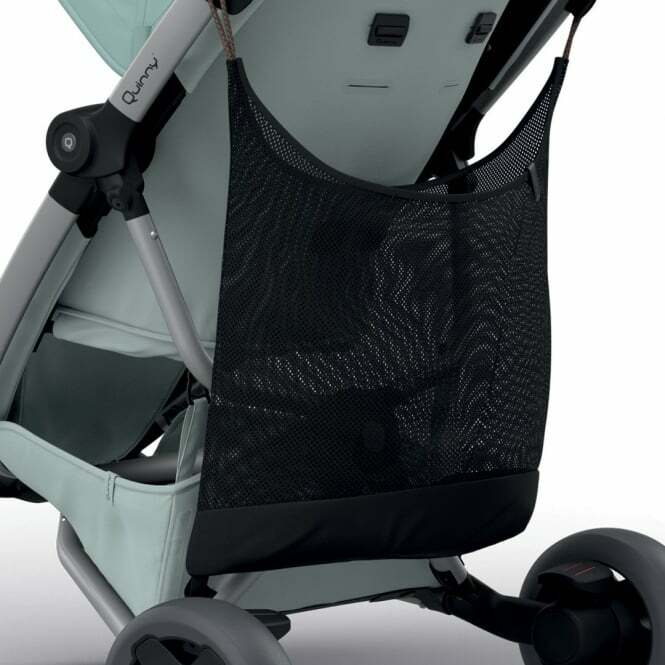 Simply attach the Quinny Xtra Shopping Bag on the back of your stroller and let the shopping begin.